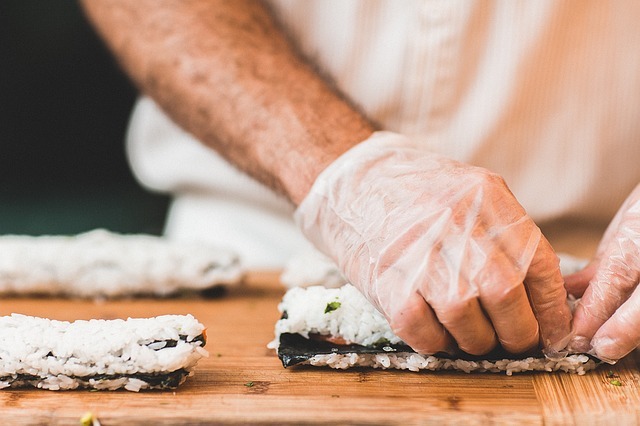 If you’re a sushi lover, you know there can never be too many great sushi spots around town for you to get your favorite food. Nama Sushi Bar is a new spot, and although it’s only been open a few months, is already a popular choice in Mount Vernon. Expect the typical selection of nigiri, sashimi and rolls, as well as small plates that nicely round out the menu offering. The pork gyoza, torched salmon, and Kobe sliders are warm, comforting dishes that can make a sushi dinner feel like a special meal. Nama Sushi Bar has the relaxed yet upscale atmosphere to match its classy dishes, and it’s a quiet place to have a meal at the bar or in the roomy dining area. Be sure to browse the drink menu when you visit. In addition to Asian beers and cool cocktails, Nama Sushi Bar as a variety of sake sold by the bottle. Delivery is available via the Caviar website, or place your order for pick-up. Nama Sushi Bar is open for dinner only Tuesday through Saturday.